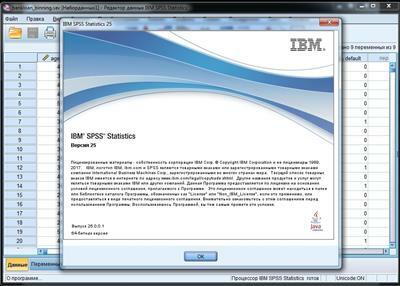 IBM has released an interim fix (IF003) to SPSS Statistics 25.0 HF001, is the world’s leading statistical software used to solve business and research problems by means of ad-hoc analysis, hypothesis testing, and predictive analytics. This release brings major new features including Bayesian statistics, a new chart builder, customer requested statistics enhancements, and more. 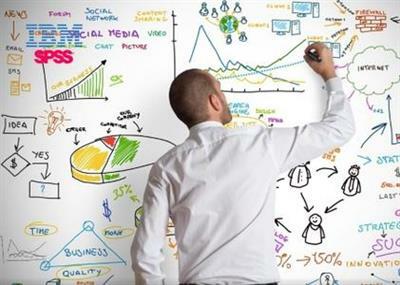 Note: An IBM SPSS Statistics or Modeler Interim Fix is provided for use by designated customers. This is only a placeholder document required for the Interim fix procedure.